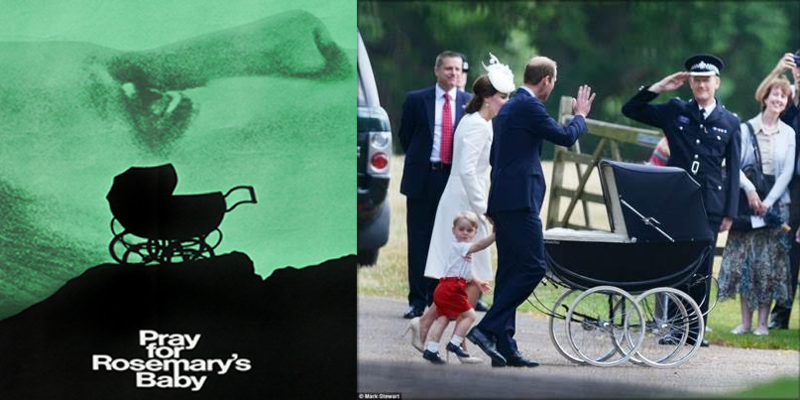 Kate, William and Rosemary's Baby. - Truth Beyond Lies. 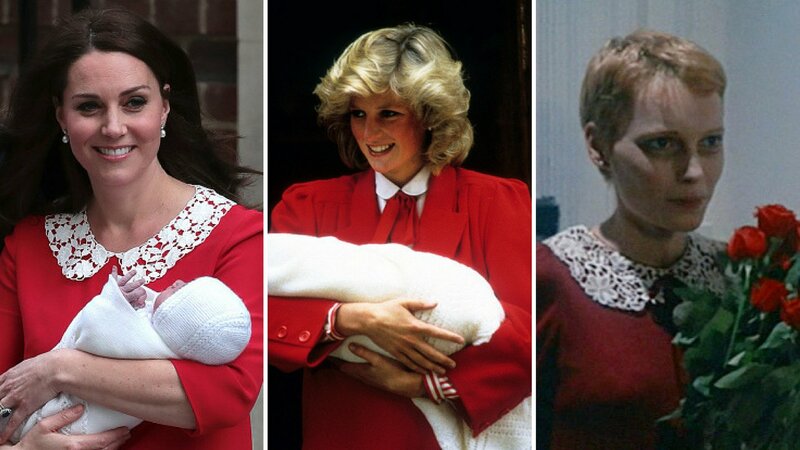 Kate, William and Rosemary’s Baby. For years now there have been claims made that Prince William, a member of the British Royal Family is the Antichrist. 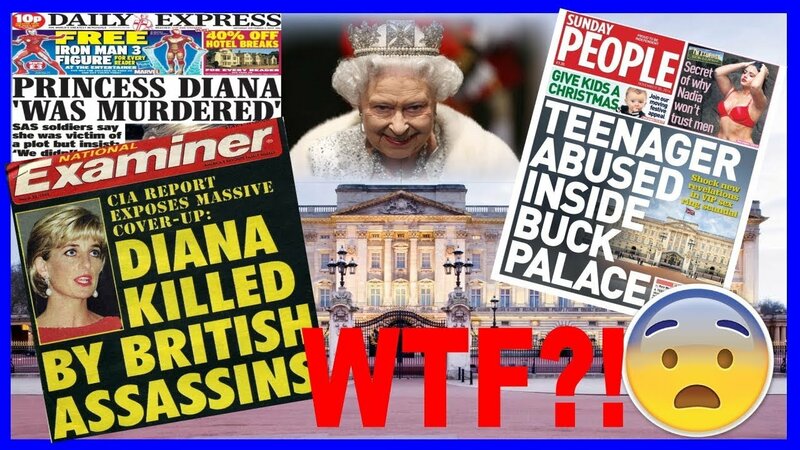 Here is an article from Logical Hierarchy that goes into great detail as to why they believe Prince William could possibly be the one described as “The Antichrist” using a non-denominational approach that focuses strictly on mathematics and logic. The subject of the British Royal Family is no stranger to the world of conspiracy theories as there are many surrounding it’s members which is why what we would like to discuss comes to us at very little surprise, however we do have to admit this does intrigue our interest (more on that to come ^^). Are these Natural Disasters really all that “Natural”?